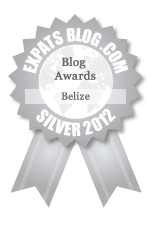 From Belize City to Cayo.... and some stuff in between. 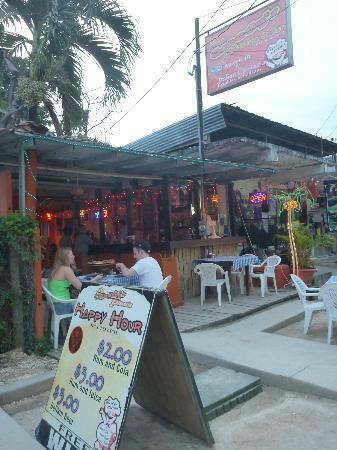 Heading west out of Belize City, on Mile 29 of the Western Highway, is... THE ZOO!! Just outside of Belmopan, heading west, is the village of Roaring Creek. San Ignacio is more well known to travelers than Santa Elena, even though they're "Sister Cities," right across the river from each other. I guess that's just because there's more to do in San Ignacio - they have a big market, a new, big welcome center, a lot of places to eat and drink, and a larger ex-pat community. Kathy returns in TWO days!!! Aaaaand that concludes "I get around, Part 4." Up next will be, "I get around, Part 5 - The Islands!!" 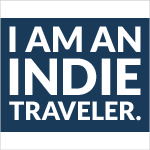 I enjoyed your blog and virtually travelled through Belize through your eyes and camera.I could be the first person in Ukraine posting a comment!Thank you. Love this blog post -- have been to most of these places, and it is always fun to see them again and through someone else's eyes! Nice photos too!